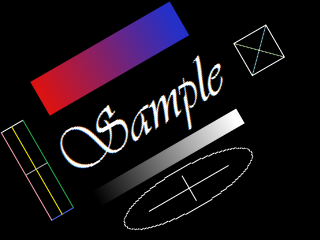 Rotate image using bilinear interpolation. 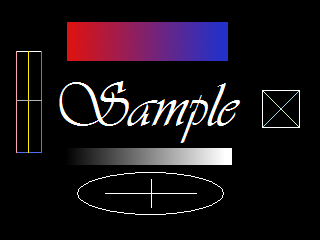 The class implements image rotation filter using bilinear interpolation algorithm. The filter accepts 8 bpp grayscale images and 24 bpp color images for processing.